As many of you know, we recently acquired the management of Camp Providence in Anderson, South Carolina! 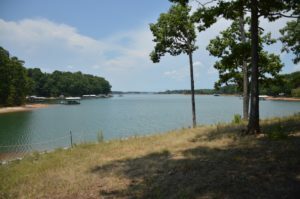 This property is beautifully situated on Lake Hartwell and we cannot wait to bring our ministry to day camps at Camp Providence. In the meantime, Camp Providence needs some tender love and care. Would you be willing to help us out? We would love to have you! Please join us on Saturday, April 22nd beginning at 9am. We will meet at Camp Providence in Anderson, South Carolina. If you have any questions, please feel free to contact us at 864.298.0125. We look forward to seeing you! 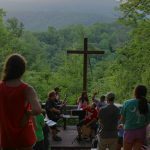 © 2019 SC Camps & Retreats | An Engenius website.